Your store window display is your two-and-a-half seconds to attract the attention of passers-by. So, the pressure is on to create something eye-catching and attention-grabbing, but also simple and not overworked. 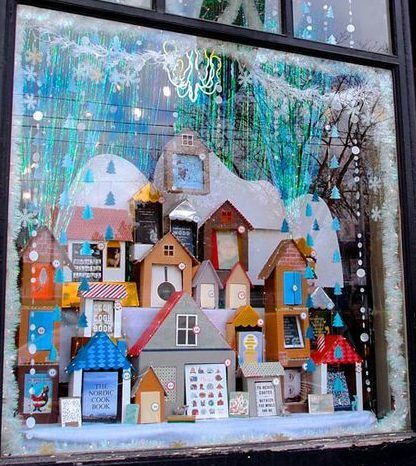 Here are my top three window display tips to help you get the most out of your winter windows. It is usually recommended that you change around your window display every two weeks. This is because we tend to become desensitised to things very quickly. A good example of this in animals is when horses first encounter a scary object; they shy away and are frightened. If they are exposed to this object many times, eventually they become desensitised to it and soon stop noticing it altogether. This is the same in humans. 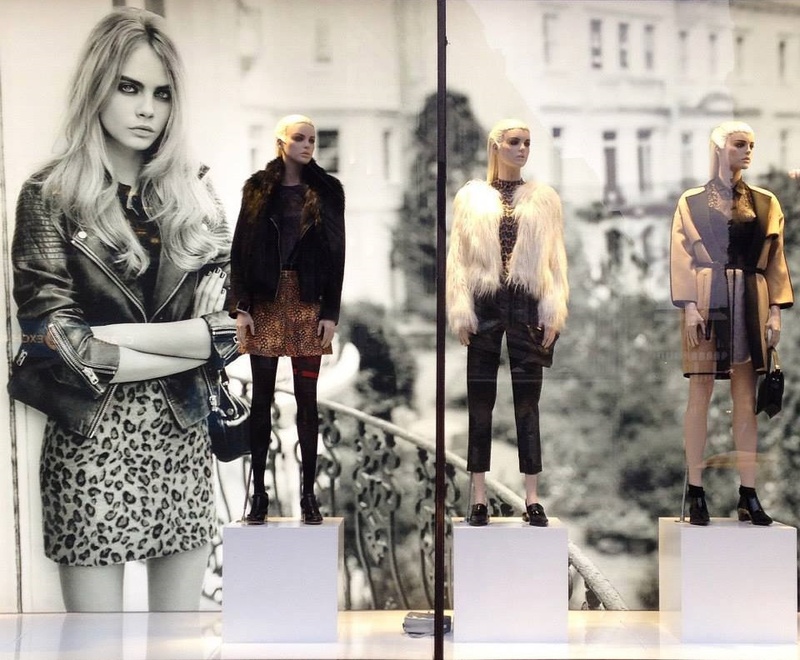 If a window display isn’t regularly changed, shoppers soon stop noticing it altogether. This is a particular issue if many of your customers are regular visitors to your patch of the high street or shopping centre. Keep changing your displays regularly to capture the attention of your target audience. To make this easier on yourself, it’s a good idea to plan your windows and the merchandise that you will use in each display. This is a great activity for quieter periods in your shop and will also make it easier to stay on top of your windows, even when it’s busy. Key takeaway: Change your window display at least once every two weeks to keep shoppers interested. Make a plan for the whole season’s windows to help you stay organised. The easiest way to stay on top of your windows and to keep them interesting is to embrace a theme. Winter is a wonderful time to create brilliant window displays, particularly because the winter pallet tends to be filled with cool colours. Human attention is captured by high contrast displays; it is something that is hard-coded into our brains. So, with a wintry theme, retailers have an excellent opportunity to make bold displays. For example, a wintry white background with fake icicles lining the corners of the window offers a great canvas on which to put a bold clothing display. A retailer could really make an impact by combining these with three shop mannequins dressed in blacks and one bold colour, perhaps a burgundy, arranged on the mannequins in a chequered merchandising style. Key takeaway: Don’t be afraid to be bold—but keep it simple. Use relevant decorations and props to suit your theme. Using the three-layer rule is a simple way to add interest to your window displays by using different components. The first layer of depth is usually on the window itself and comes in the form of a vinyl. It could be a bespoke vinyl that shows information, or it could be something more creative and wintry, like a delicate snowflake pattern. These stickers are usually positioned in one or two corners to act as a frame for the overall window display. The second layer of depth is the main event. It is your mannequins in their well-merchandised winter coats. Your products should be merchandised neatly and attractively. Ideally, you should aim for the items to be clearly visible from the average customer’s eye level. In a children’s shop, it is best to ensure that there are items at a child’s eye level, as well as the parents’. The third layer is the backdrop to your display. For some, this may be a direct view into the shop itself. In this instance, ensure that your shop floor is kept tidy at all times, so as not to deter customers from browsing. For those who have a backboard to their display, you may wish to use a cool wintry colour, but take care not to make your window too cold and subdued. Key takeaway: Use three layers to create additional depth and intrigue. This will help you lead your customer’s eye around the display and hold their attention for longer. Ali Newton is the strategy and marketing manager for The Display Centre, where a team of shop fittings experts help retailers sell more with great shop displays. 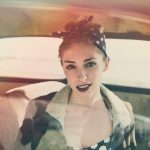 Ali combines her fine art and fashion qualifications with her market research experience and psychology degree to help retailers drive their sales. 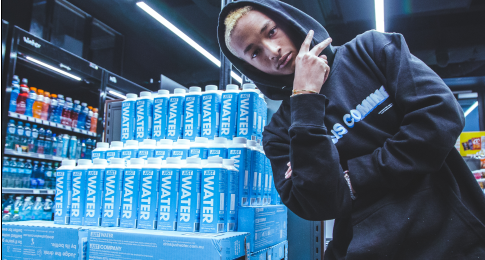 Want the latest retail news delivered straight to your inbox? Click here to sign up to the retailbiz newsletter.